Our partners help make our programs a reality. Without the help of individuals, organizations, and corporations, we wouldn't be able to help the families and youth we serve. 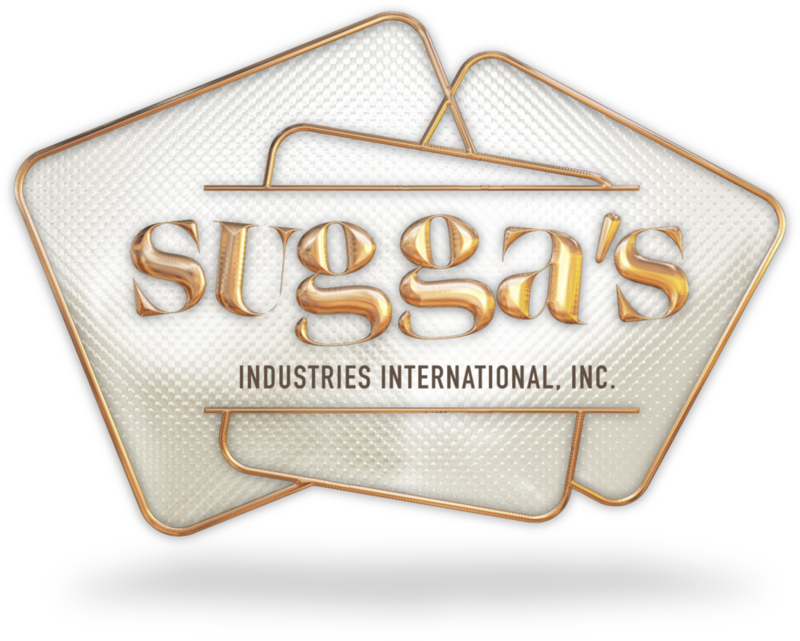 Sugga’s is always searching for new corporations, foundations and community partners. If you’re interested in joining our amazing team of partners please contact us at info@suggas.org or submit your info in the form below and we’ll get in touch with you about how we can work together! is a non-profit, tax-exempt charitable organization under Section 501 (c)3 of the Internal Revenue Code. Donations are tax-deductible as allowed by law.